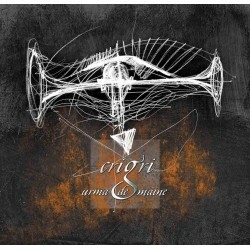 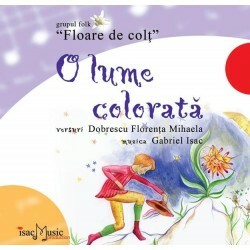 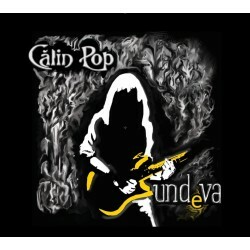 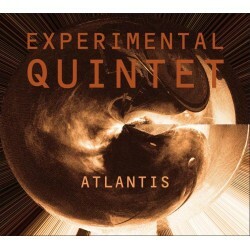 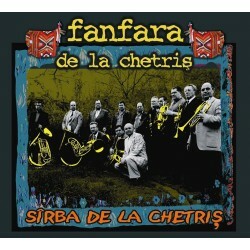 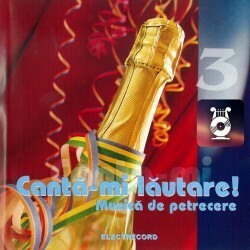 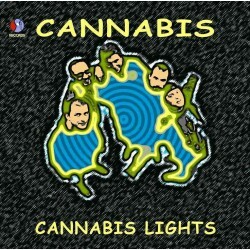 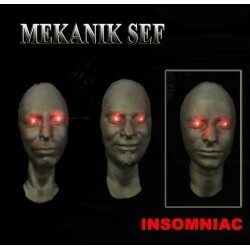 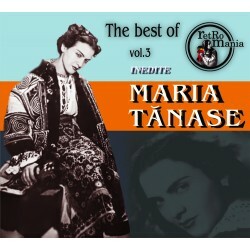 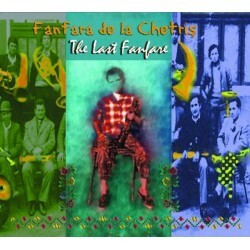 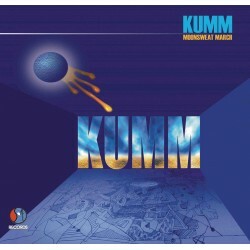 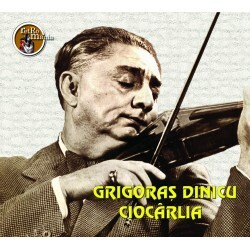 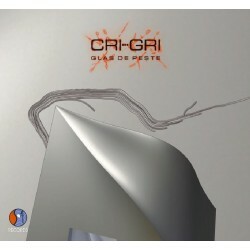 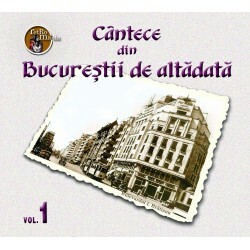 Compilation released by Soft Records in 2012. 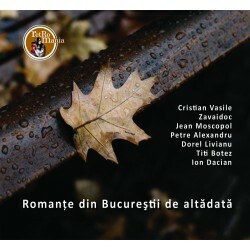 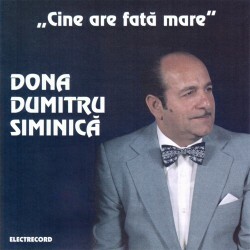 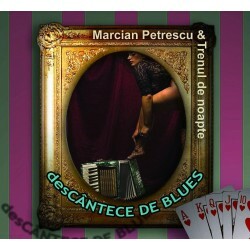 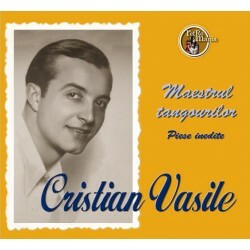 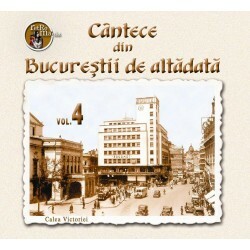 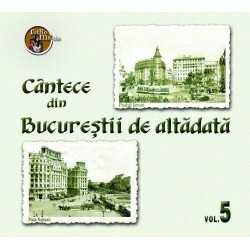 The hits performed by Zavaidoc, Jean Moscopol and others still have their admirers, even nowadays, because they bear the unmistakable scent of those times, as a Bucharest story of yore. 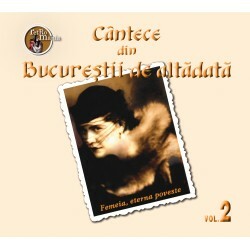 They talk about ordinary people with seething passions, and all in a stylish shape, romantic or passionate. 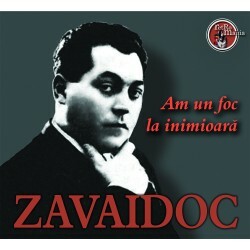 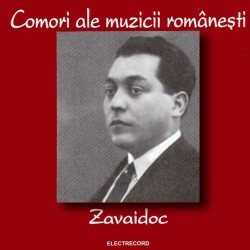 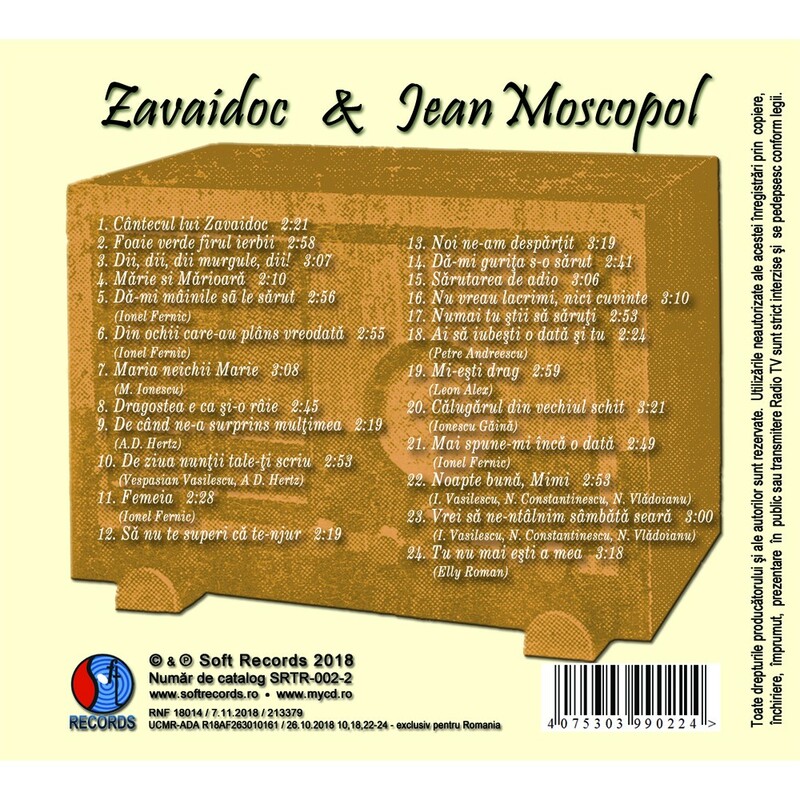 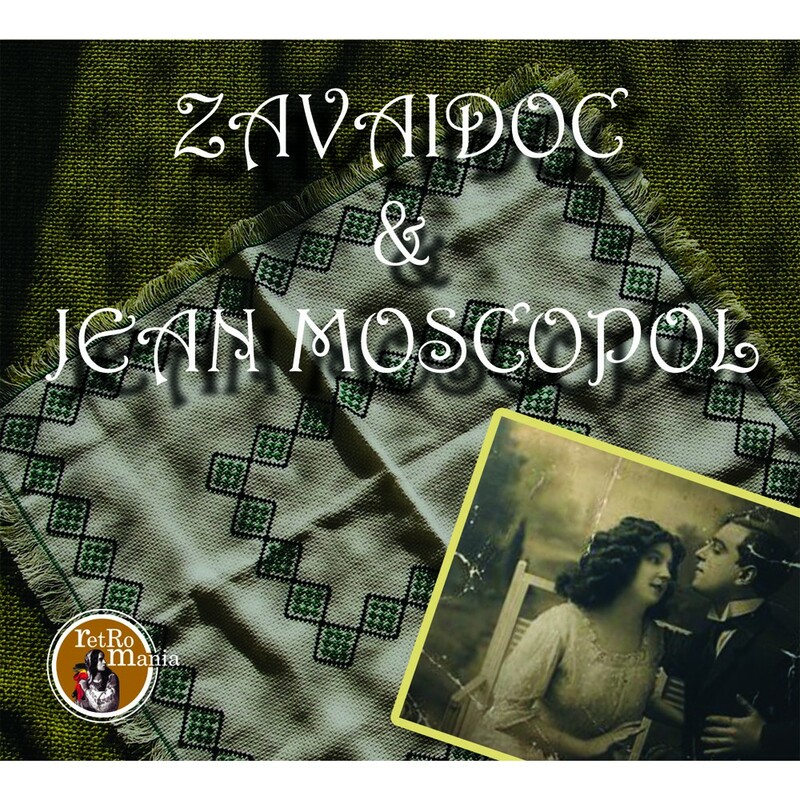 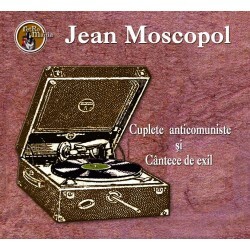 Zavaidoc - tracks 1-12, Jean Moscopol - tracks 13-24.